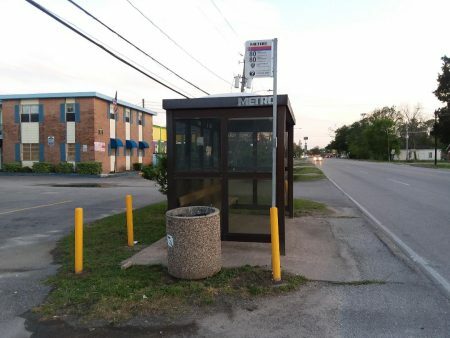 The agency has approved a new policy on how it would operate buses outside its service area. 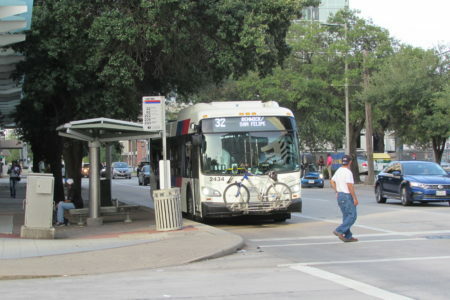 Metro developed the policy as it puts together a regional transit plan. 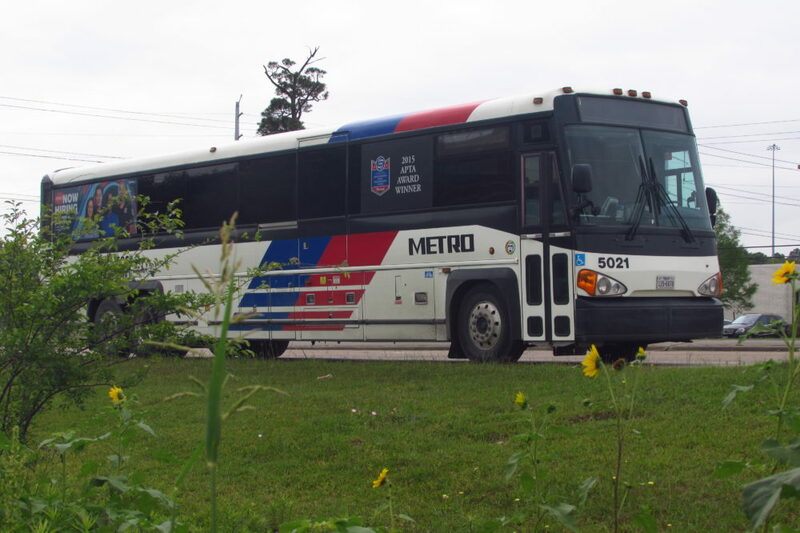 Metro Park and Ride bus on Old Katy Road. Metro is primarily funded by a one-cent sales tax that’s contributed by the member cities in its service area. 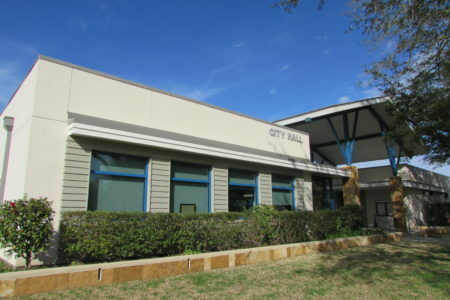 But there are other communities like Pearland that have reached their sales tax limit and can’t join. 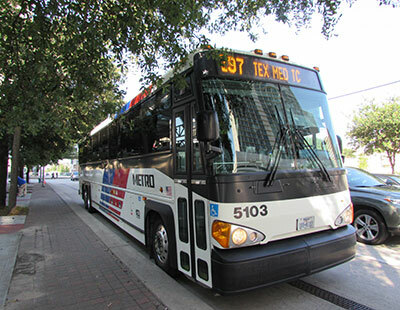 Under that new policy Metro can now enter into agreements with non-member cities to provide bus service. Board member Sanjay Ram says they’re primarily looking at new park and rides but that could also include new local routes. “If there is a fixed route service that they then want us to extend further out and it makes sense for them and the agency, this policy allows us to do all of that,” explains Ram. The policy also specifies who would pay for service in non-member jurisdictions. Metro developed the policy as it looks toward a new regional plan that would help connect all the area’s transit providers. Public meetings on that plan are expected to start next month.